Scroll down to see Rockford, MI homes for sale Market Trends, median listing price and a price per square foot. There are several homes for sale in this area that might meet your specific criteria. 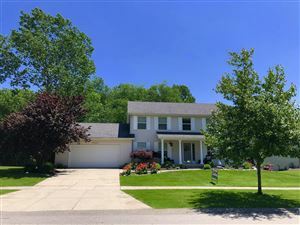 Please call, text or e-mail us today at 616-293-2124 to get more details about any property you find on this website or to schedule your private showings! © 2019 MichRIC, LLC. All rights reserved. All information contained herein should be deemed reliable but not guaranteed. All representations are approximate, and individual verification is recommended. Updated: Apr 21, 2019 8:25:pm.